Jacqueline Figueroa was born in Palma Soriano, Santiago de Cuba. She immigrated to the United States with her parents and brother at the age of sixteen. In Miami Florida, she attended Miami-Dade Community College and later the School of Journalism at Florida International University. After completing her internship at WFOR CBS 4 where she worked as a weekend intern, she moved to WSCV Telemundo 51 for another internship. There, she also worked during the weekends on different areas including the news desk making contacts with police and other organizations to arrange interviews for the reporters, as well as working in the field with the reporters to acquire knowledge and experience. In 2002 WPMF TVC 74 offered her a position as news reporter, where she remained for two years. While at TVC, she covered a series of important events and interviewed well-known personalities both local and international. This gave her the training and professionalism. While covering local and national news, she also acted as a communication bridge between Cuban dissidents and the world through her program Cuba en la Noticia, where she had the chance to interview world-renowned dissidents such as Martha Beatriz Roque, Oswaldo Paya Sardinas, Elizardo Sanchez, and Dr. Oscar Elias Biscet among many others. In 2003 she covered Oswaldo Paya Sardinas visit to Miami. In 2004 WTPH Azteca America 14 offered her a position as news anchor and news reporter. In this position she had the opportunity to cover events of great importance such as the 2004 Presidential Debate, and a one-on-one interview with Florida US Senator, Mel Martinez, among other relevant assignments. 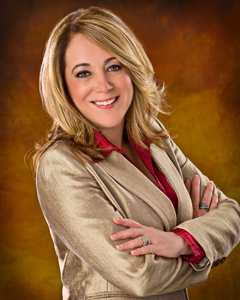 On March 2006, Jackie joined WUVF Univision as a News Reporter and Community Affairs Coordinator. There she continued to cover local news as well as being the host for 'Enfoque Hispano', a local program. 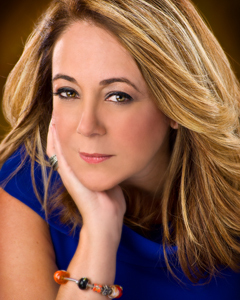 Jackie is the vice president of the SW Florida Chapter of the National Association of Hispanic Journalists, active member of the Board of Directors of Southwest Florida Crime Stoppers and founding member of the Hodges University's Hispanic Institute. Jackie is very proud to be able to reach the Hispanic community in Southwest Florida, not only covering news and events but providing useful information on a regular basis to improve the quality of life of this segment of the population. Recently, Jackie was with WDDT Telemundo 43 in SW Florida on her own community affairs program, Accion Hispana which started on June 2007. 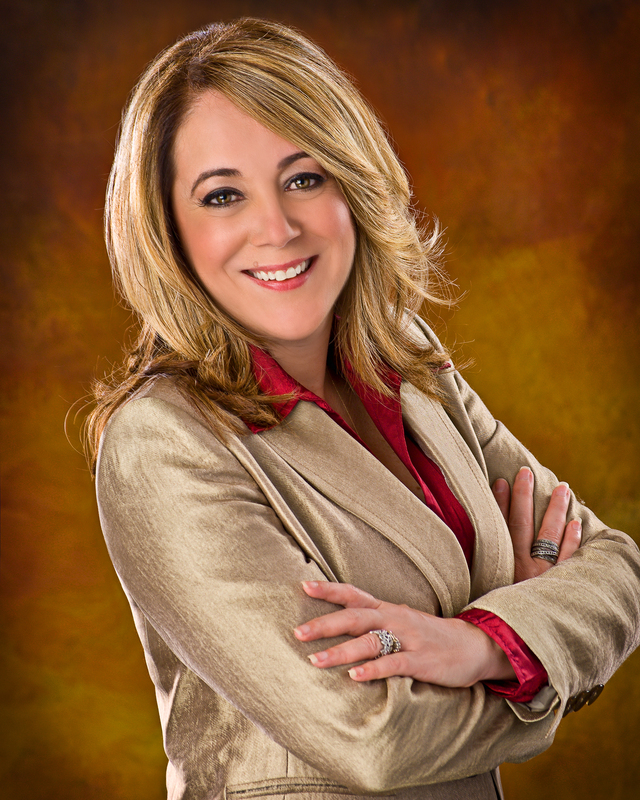 On March 24th, 2013, Jackie Figueroa returned to her WWDT Telemundo Fort Myers/Naples, to start a new phase in the spanish television in Southwest Floridam, this time on a daily schedule.Acción Hispana will continue to be the leading journalistic and informational television program for the hispanic community in our area. Each of the following photographs is available in a high-resolution version for use in print publications, videos or for import into graphics programs when creating new Web illustrations featuring Jackie Figueroa. Click on one of the small photos to download the large version. Warning: most of the large photos are +5 MB to download.